is Exhibiting at ISC West 2019! A SAVINGS UP TO $150! 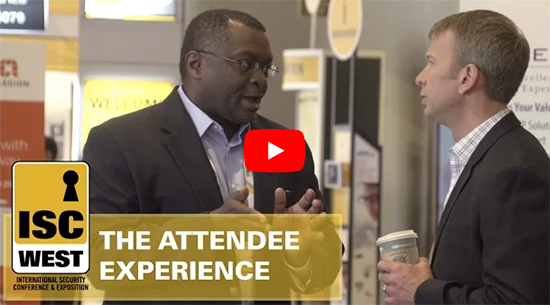 ISC West is THE largest security industry trade show in the U.S. At ISC West, you will have the chance to network with over 30,000 security professionals and discover new products & technologies encompassing everything from access control to unmanned vehicles from over 1,000 exhibitors & brands. 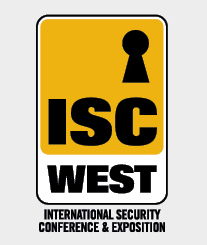 "ISC West is the first conference to embrace the cyber + physical security convergence and continues to be a leader." "It was a genuine pleasure to have had the opportunity to speak about the FBI’s Cyber Program at such an important event as ISC West. Direct engagement with the private sector industries, that so often are the primary targets in cyberspace, is a vital part of the Bureau’s continuing efforts to partner with the American people..."
Tweet a FREE Expo Pass.